Who says you have to be in the big city to get a meal worthy of the Good Food Guide panel? 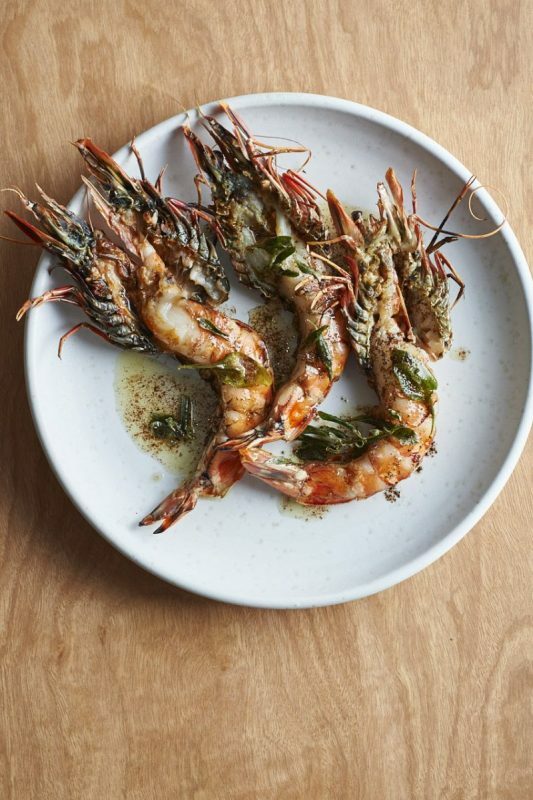 Each year, Good Food, Australia’s ‘Home of the Hats,’ releases a guide to the best restaurants in Australia. The Good Food Guide was first published in the UK in 1951, and since then the Australian team have created the “hat” system. Chef Hats are awarded to outstanding restaurants, some of which are featured in this article. 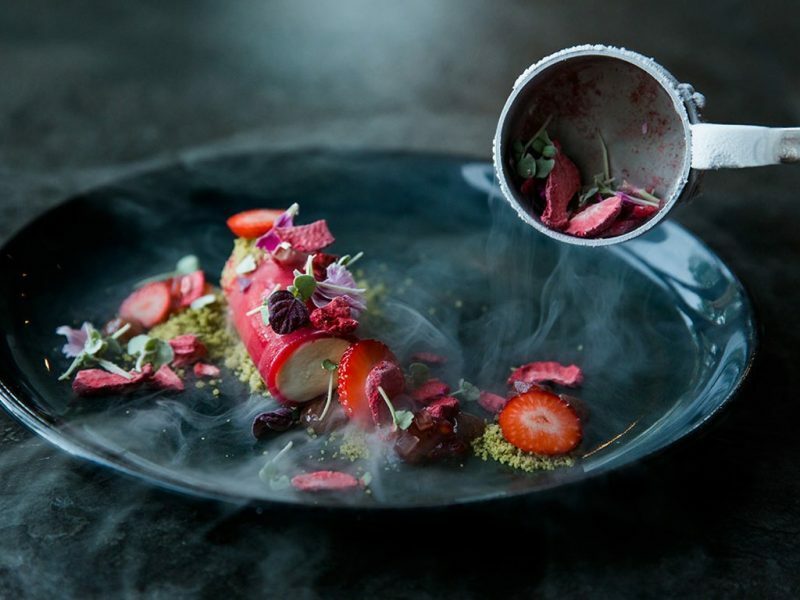 There is something about good food in beautiful locations, which are the main requirements for a restaurant to be “hatted.” However it can be truly special when good food emerges in an unexpected location, and that location is visually stunning. 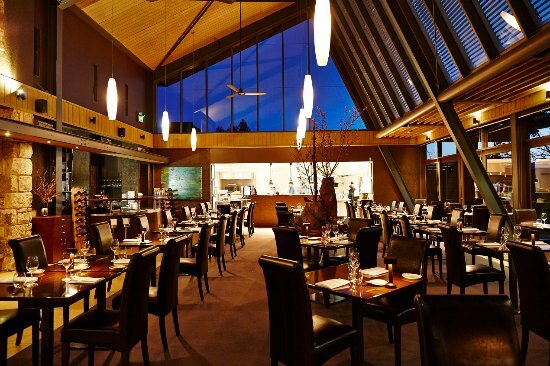 Biota Dining, rated 16.5/20 in the Good Food Guide, is located in the Southern Highlands of New South Wales, in Bowral. 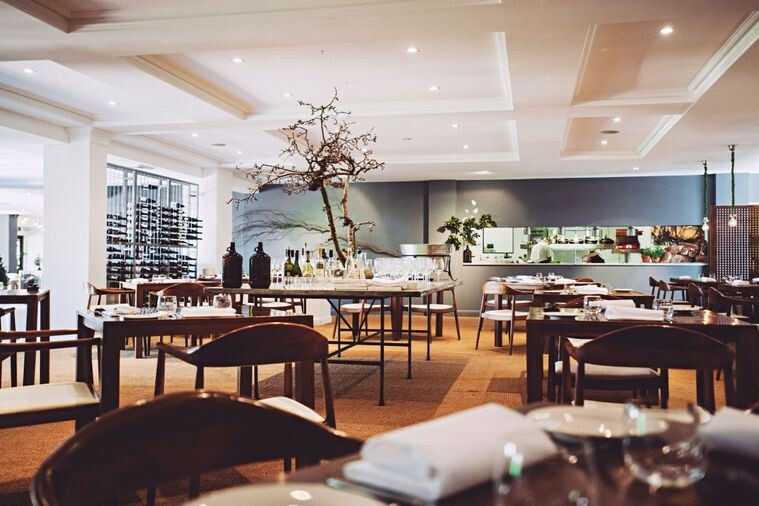 Bowral is well known for being a bit of a foodie haven, which is no doubt in part due to Biota Dining. 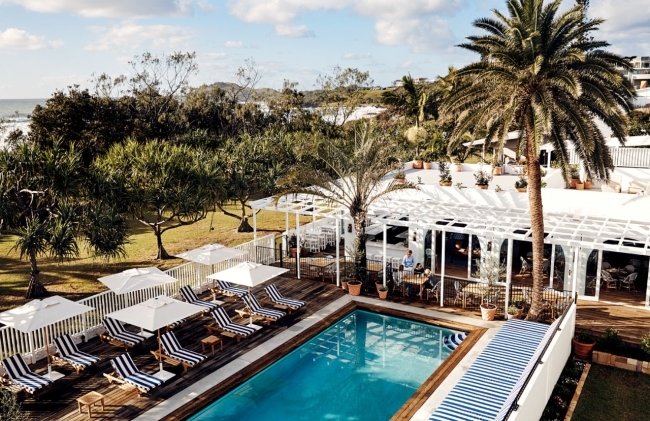 Set amidst wide green lawns and expansive kitchen gardens, the view is something to die for, but before you do that make sure to try the food. The interior of the restaurant sparkles with modernity whilst providing a comforting atmosphere and the food, simply put, will knock you off your feet. 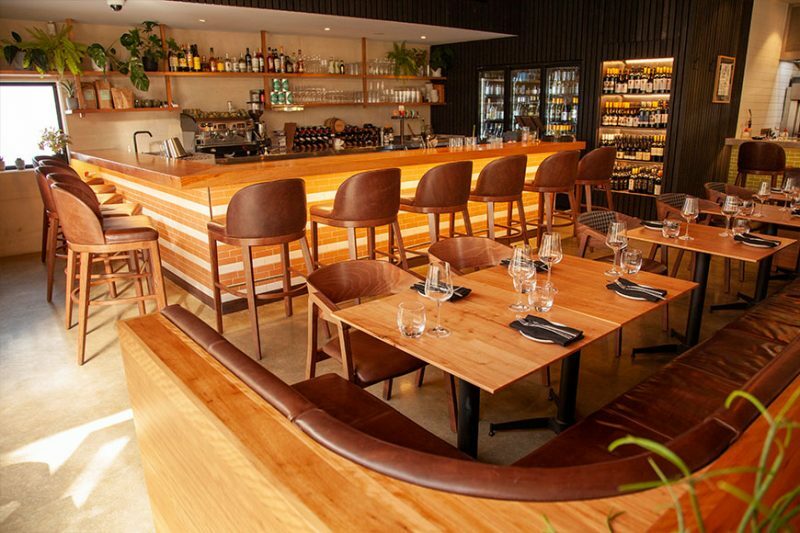 Muse Restaurant received a 15.5/20 in the Good Food Guide, which we 100% understand. 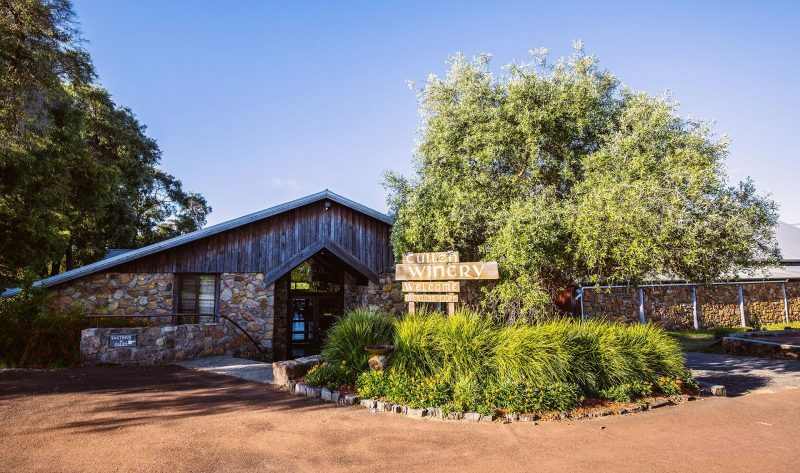 Muse can be found in Polkolbin, in the Hunter Valley in NSW. 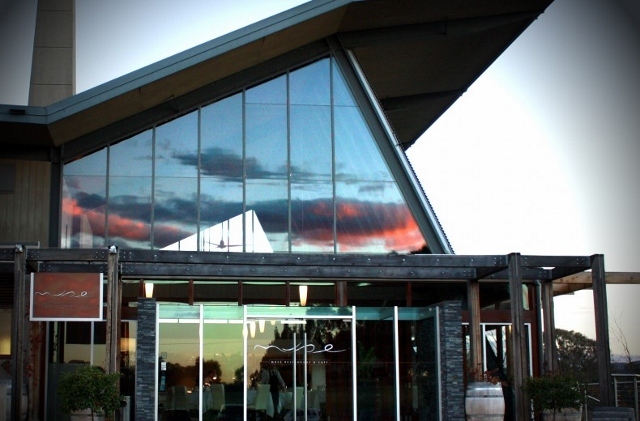 The Hunter Valley is famed for its vineyards and upper-class restaurants, Muse being one of the top in the area. 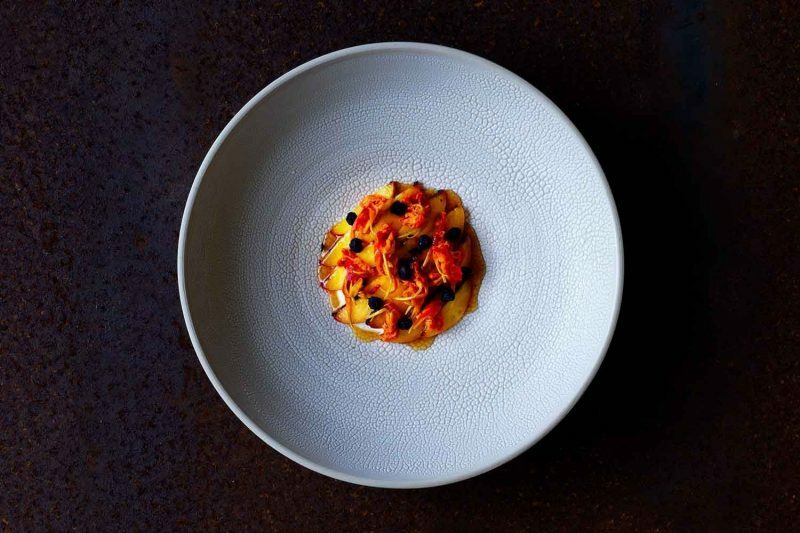 In Muse you will find the complete dining experience, offering contemporary Australian cuisine in a seasonal menu, which means we are blessed with constantly changing dishes so we just keep on going back. 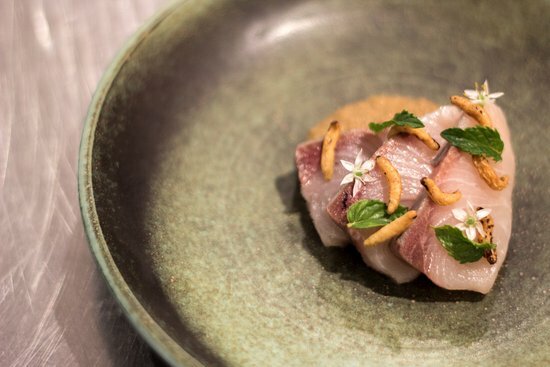 The dining experience at Paper Daisy is an invitation to celebrate the unique part of the world they inhabit. 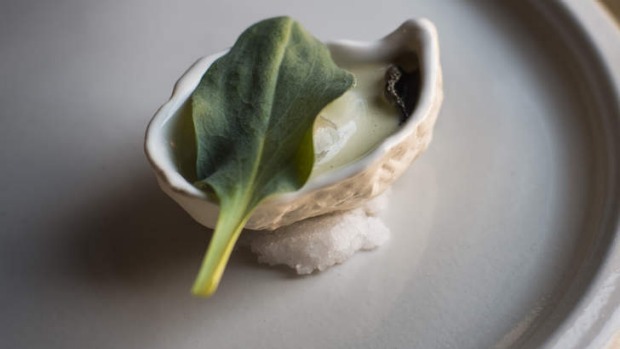 A restaurant that prides itself on its sophisticated simplicity and dishes that are satisfying, thoughtful and deeply memorable. 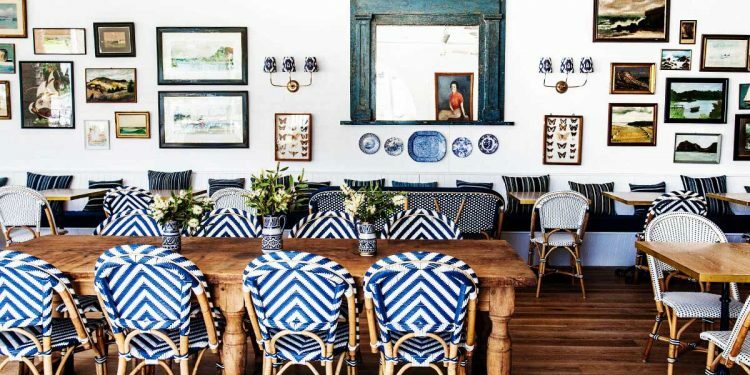 The location is one of extreme beauty while the interior is quirky and fun. 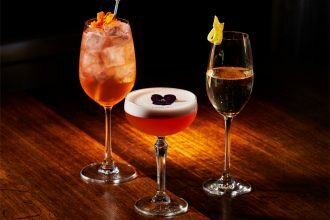 The Good Food Guide awarded Paper Daisy with the ‘Regional Restaurant of the Year’ award, and boy do we know why. Wasabi Restaurant and Bar believe in both their authentic Japanese roots and a contemporary sensibility when it comes to their food. 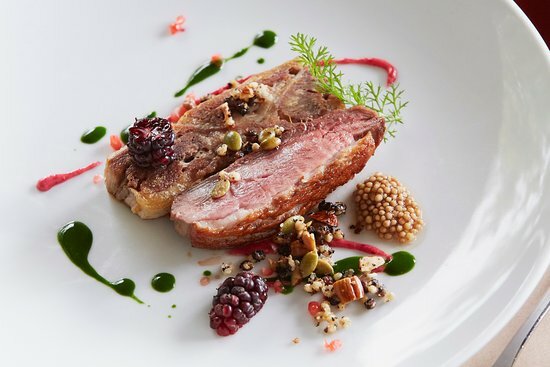 The current menu has been produced to showcase seasonal produce from their farm at Honeysuckle Hill and other regional ingredients. 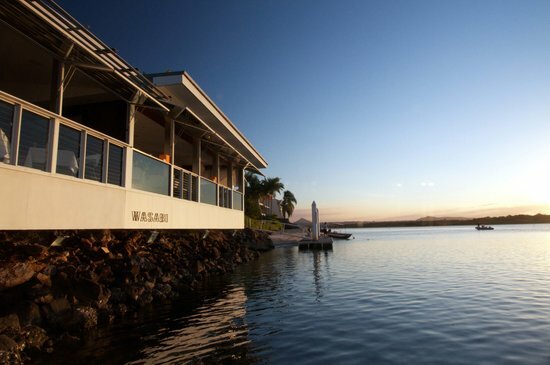 This restaurant is perched on the edge of the water and produces meals that both taste amazing and look spectacular. 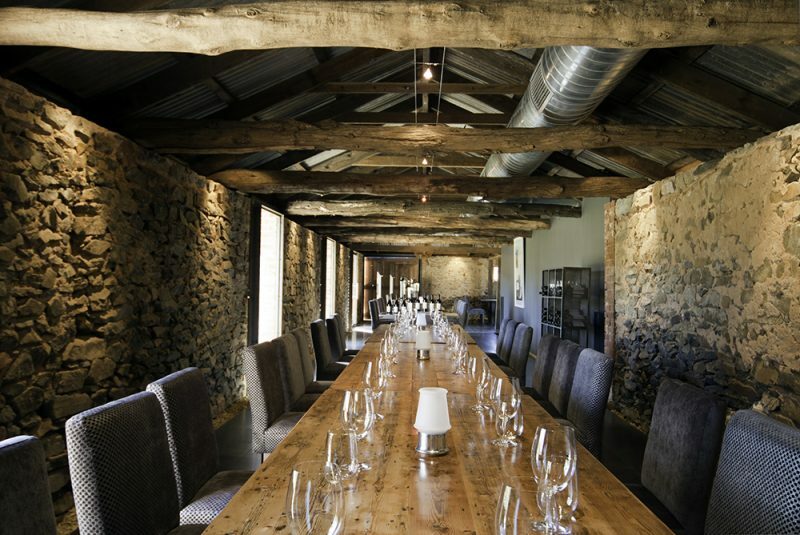 Set in the old stables of a 60-hectare winery, Hentley Farm is the only restaurant in South Australia that has been awarded two hats in the Good Food Guide. 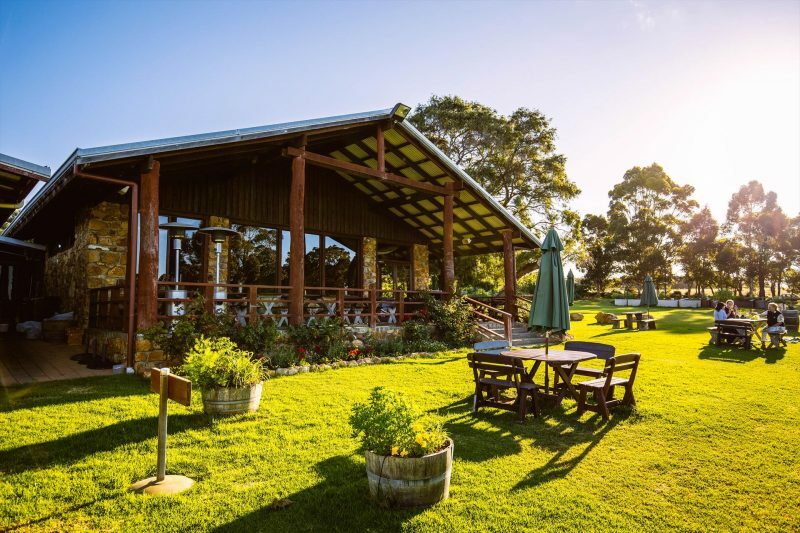 The venue is set in a refurbished 1880s farm building with exposed-brick walls and rolling acres, and as well as being a fantastic restaurant it is first and foremost a winery (winery of the year 2015). 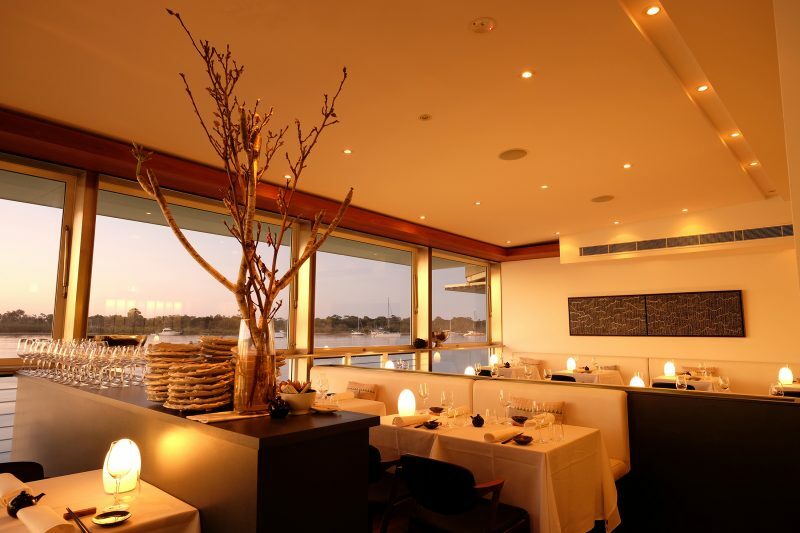 The menu serves only a degustation, the likes of which are spectacular. 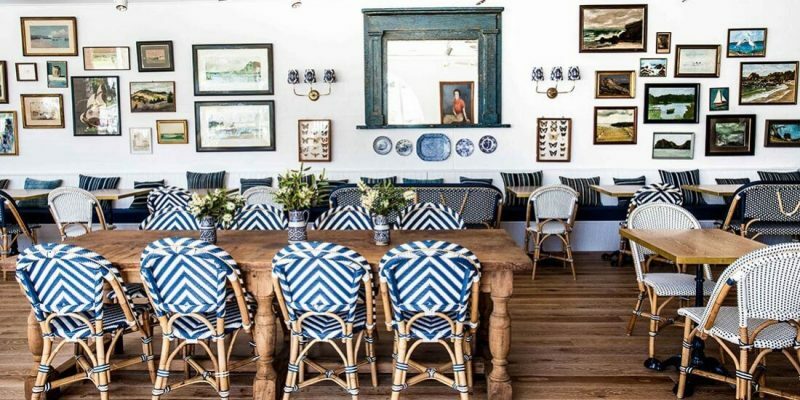 The Agrarian Kitchen is an eatery, store and a cooking school. 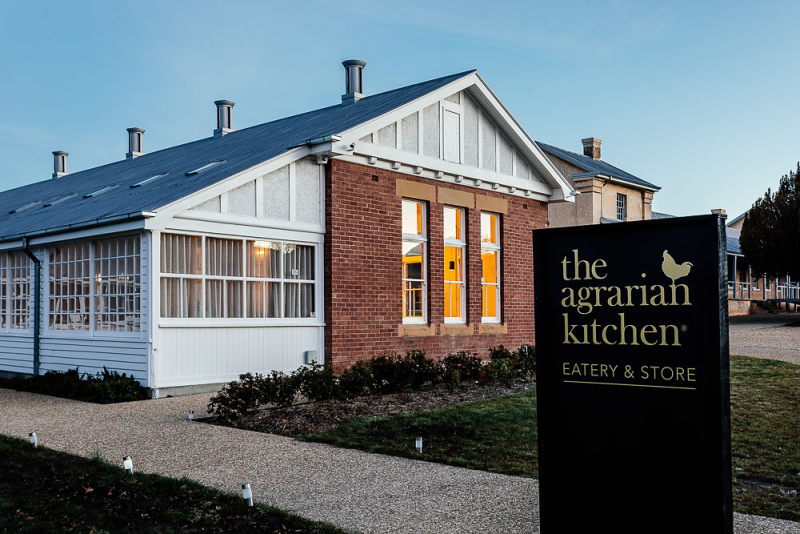 The cooking school was where the Agrarian Kitchen was born, in 2008, and since 2017 their eatery has been open and running for business. The Agrarian Kitchen lives in what used to be the old town asylum, but that only adds to the charm of the restaurant. The high ceilings, expansive space and large windows spoke to the owners, and for good reason, as the features elevate the restaurants interior to a chic and modern space with touches of old-world glamour. The kitchen is all about fresh and local produce, with no time for waste, as all excess produce receives special treatment of preservation. The food is authentic and works to showcase everything the chefs believe in; local, seasonal produce through which the diner experiences a sense of place when they eat. 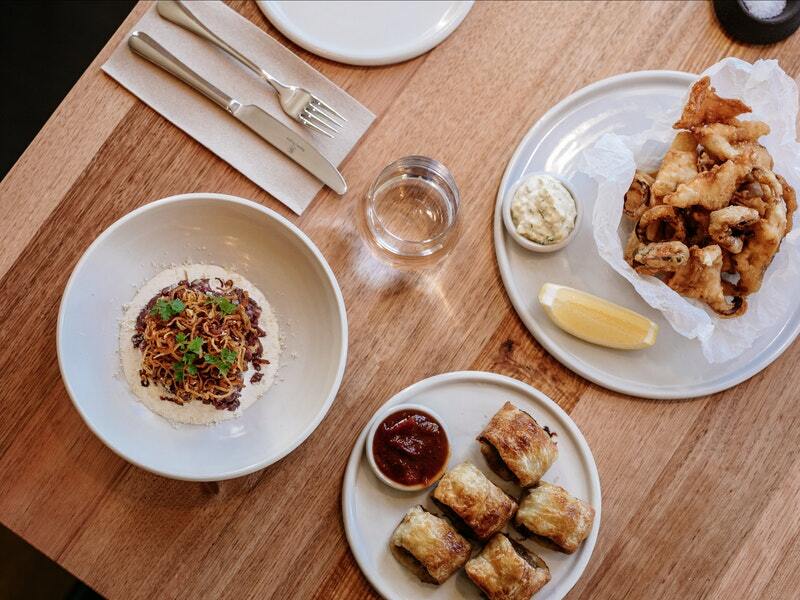 In the backstreets of Geelong, one of the best meals in Victoria lies in wait. 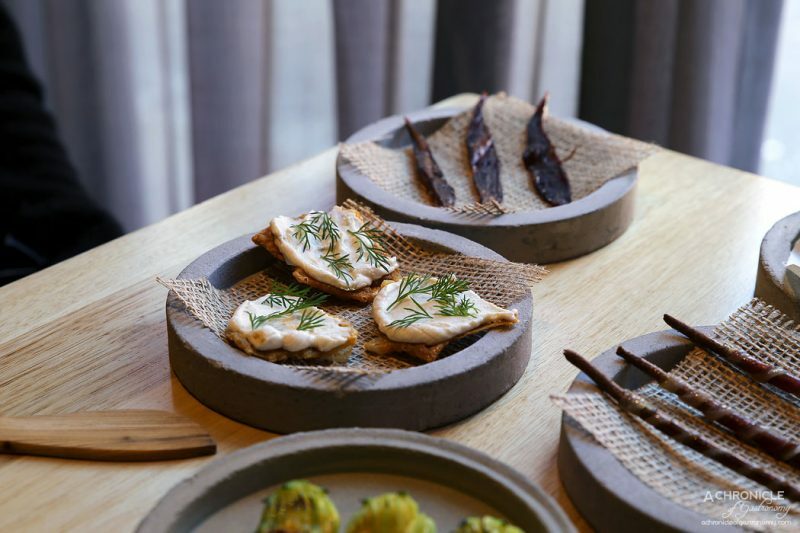 Igni, owned by Aaron Taylor, is a clean-lined restaurant with an ashen theme, that is soft to the eyes and yet trendy to a tee. This is an introduction to what comes next; an explosion of flavours from simple ingredients. The Good Food Guide put it perfectly, that Turners ‘innate ability to read flavour,’ is what diners should and do come looking for. The experience is what is nurtured in Igni, and exactly what we value about dining there. 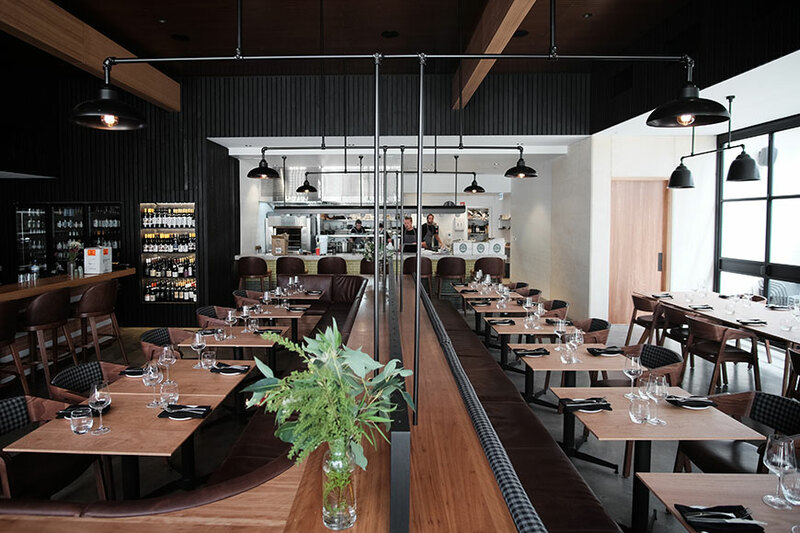 If there is one thing we know about WA, it’s that the wineries are not playing around, and by that we mean both their restaurants and their wine. Cullen Wines are not exempt from that, in fact, they and a few others are the highlights. Cullen Wines’ speciality is the way they work with what they have. 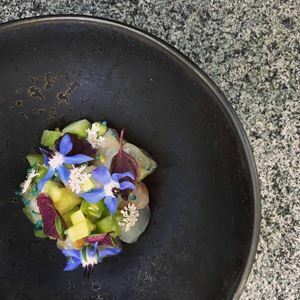 Carbon-neutral, sustainable and ethical, the Scots-born chef Colin Anderson is passionate about using local produce and being environmentally conscious. This includes the solar panels, the buzzing bees and the biodynamic herb garden, which must be doing something right, because the result is an excellent meal and even better wine. 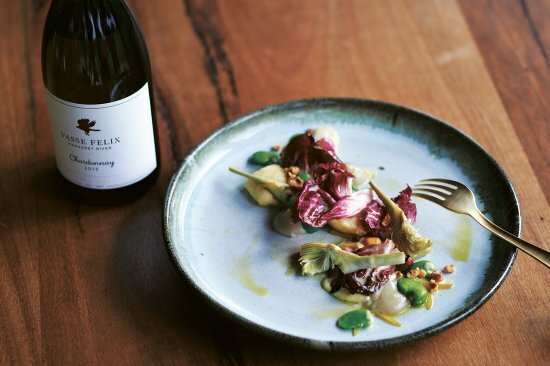 Vasse Felix was the first vineyard established in the South West, and in plain terms, it’s still got it. 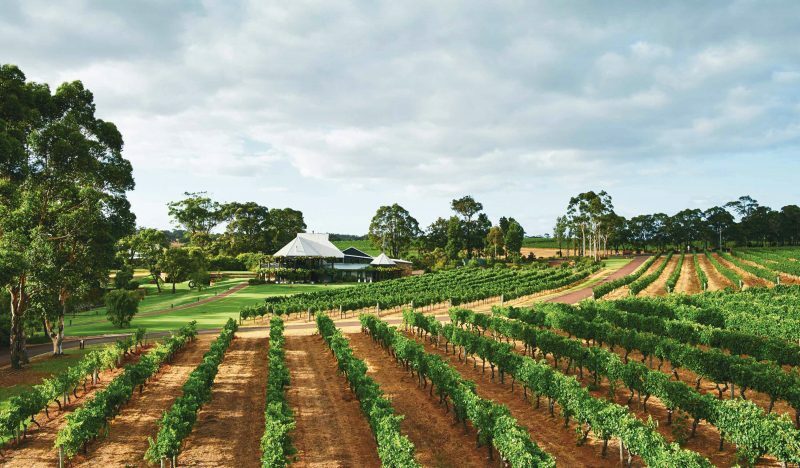 The vineyard encapsulates the taste of the Margaret River, both in its wine, thanks to head winemaker Virginia Willcock and its food, thanks to chef Aaron Carr. 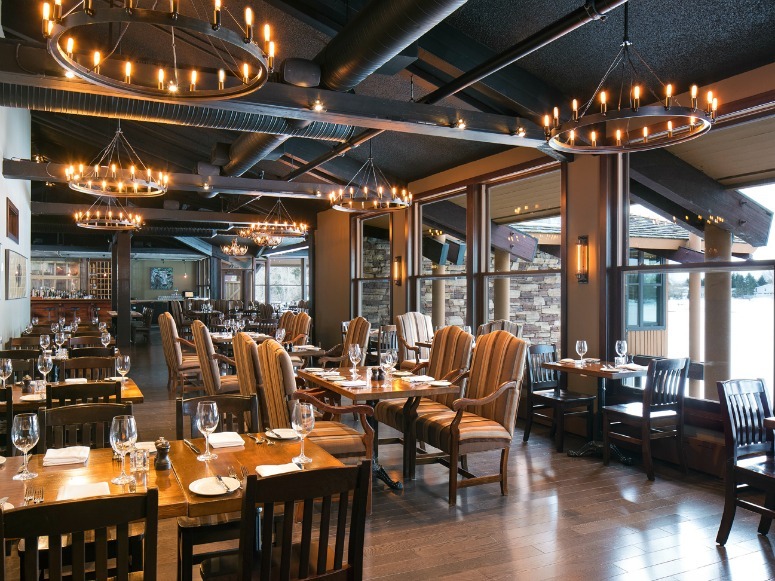 The winery has beautiful views of the vineyards of full display in their dining room, and they work hard to keep the menu fresh and contemporary, always keeping to seasonal and local produce. 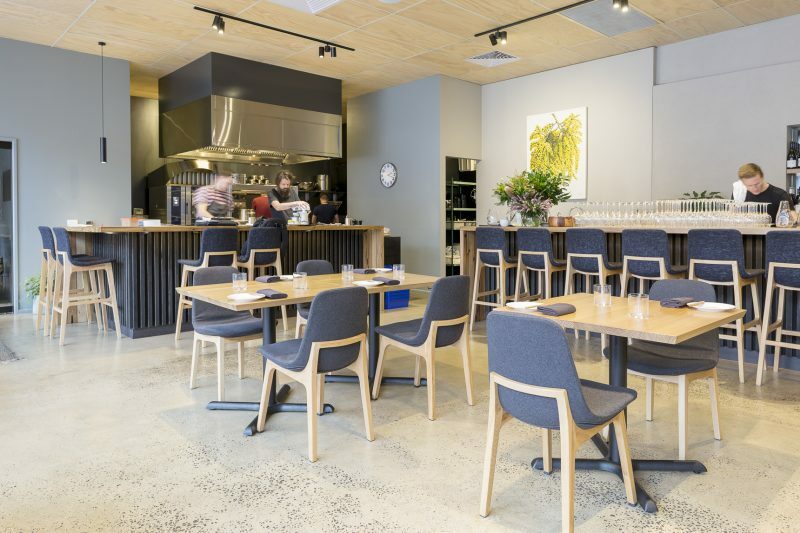 Yarri Restaurant and Bar is a collaboration between co-founders of Snake and Herring Wines, and is a restaurant that aims to honour nature, seasonality and region – the people, produce and place. 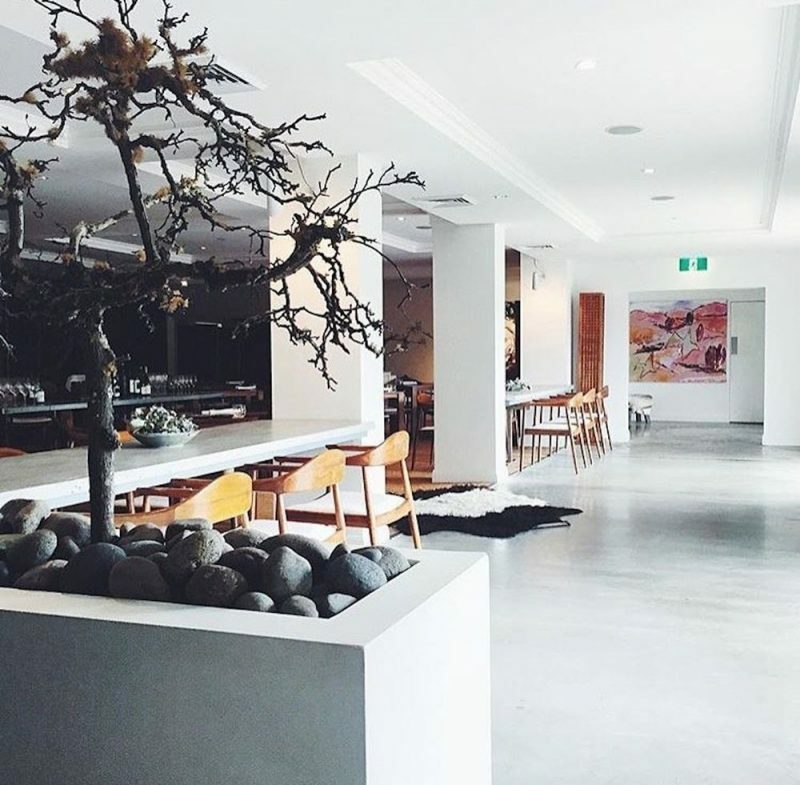 Dunsborough is the gateway to the Margaret River region, and Yarri is the gem just waiting to be discovered. Yarri cooking is about subtlety, accessibility and authenticity. 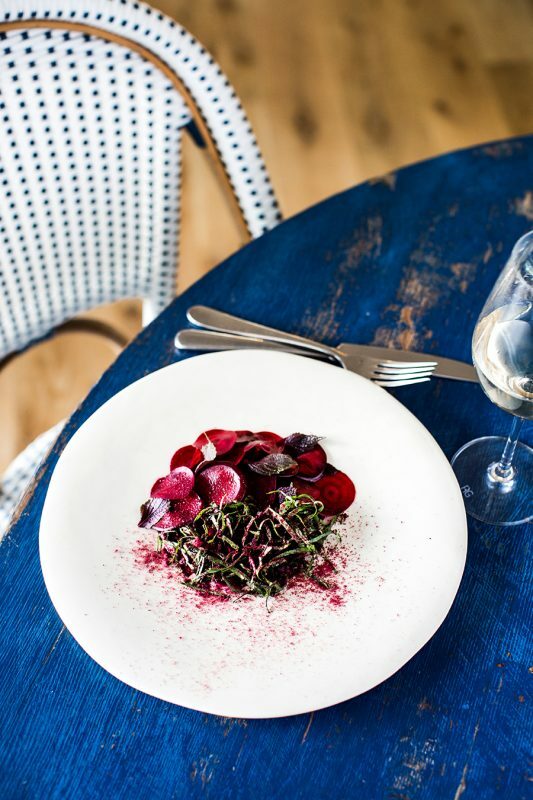 They are passionate about being ethical produce and seasonal ingredients and aim to present every dish as the best it can be, which they do with perfect ease.